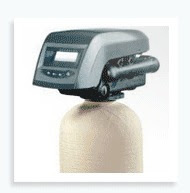 Des Moines, IA – The Des Moines water softener installers extend service to the entire state of Iowa, providing homes and businesses with new water softener systems and they also service existing units. 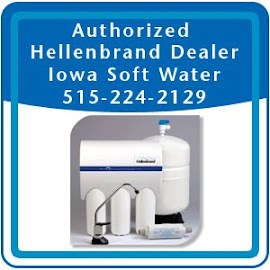 The authorized Hellenbrand dealer is available to assist customers in choosing the right water conditioning system for their home or business. 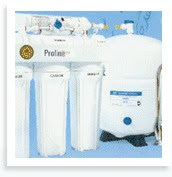 Water softeners work by removing minerals from hard water. 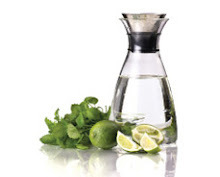 The purified water not only tastes better but helps water using appliances last longer and work more efficiently. 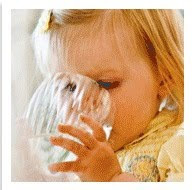 Iowa Soft Water (http://www.iasoftwater.com) has served the state of Iowa for over 40 years, providing water softeners and other water treatment products. They are an authorized Hellenbrand dealer featuring the Hellenbrand ProMate 6 salt recycling and ProMate 6-DMT water conditioning and chlorine removal system. 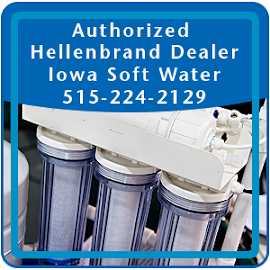 Iowa Soft Water stays on the forefront of the latest water filtration technology so area residents and business owners trust their expertise to guide them in making the best water treatment decision for their home or business.